Q1: This is the first interview with you. So, at first, could you tell us about the band? 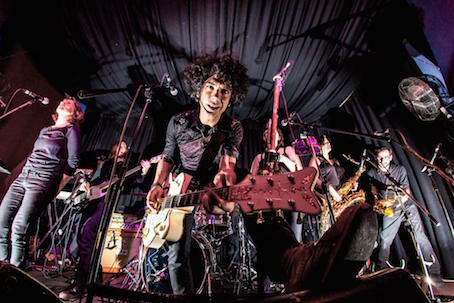 How did Knifeworld come to be? 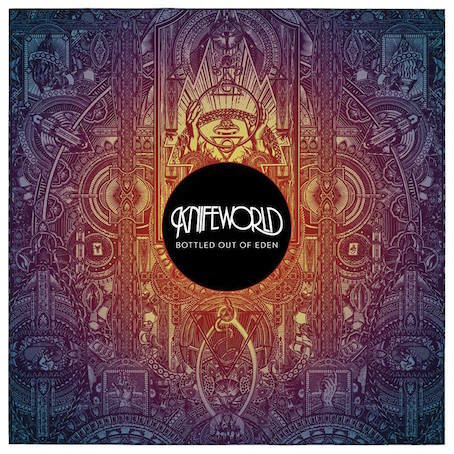 And what’s the meaning behind your band name “Knifeworld”? Q2: Your newest album “Bottled Out Of Eden” is set to be released on 4/22! How are you feeling now? 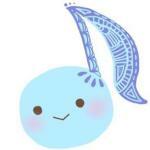 【KAVUS】: I feel great. I think it our best album so far. Q3: From your Press release, “Inspired by the death of loved ones, Bottled Out Of Eden is an eleven piece song cycle of loss and hope”. Who’s death inspired you specifically? And what’s the concept or theme of the record? 【KAVUS】: Four of my close friends died last year. Daevid Allen from Gong, Nick Marsh from Flesh For Lulu and two close childhood friends. Our previous album, The Unravelling (2014) was a very melancholy record so I wanted this album to be joyous and uplifting. 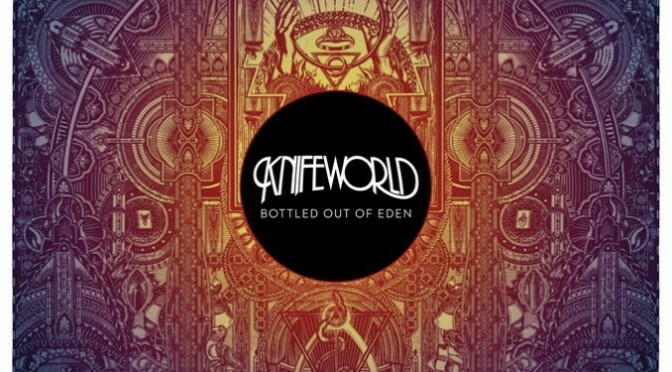 Because Knifeworld is such a personal thing to me, I couldn’t avoid their passing affecting the writing of Bottled Out Of Eden. Still, I really wanted this to be a happy album, so I tried to take something positive out of it. I think it has ended up being both happy and sad, which was unexpected. 【KAVUS】: Yes we did. This one felt much more like a group effort. On our previous album, The Unravelling, even before we started recording, I had a very specific idea as to how I wanted the tunes to sound, from arrangement to timbre, performance and production. As a result, it was a very difficult album to make. The hardest one so far. I think most of the instruments were re-recorded maybe three times, owing to my dissatisfaction particularly with my own performances. I spent an inordinate amount of time staring at a computer screen, editing, correcting and redoing parts to the point that it felt more like an office job. For Bottled Out Of Eden, I almost went back to a pre-computer way of working. I knew how I wanted the songs to sound but we worked together on the arrangements. Everyone in the band has a very idiosyncratic style. 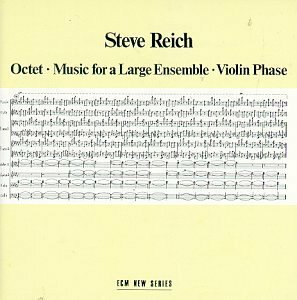 For The Unravelling, we’d just expanded to an octet and four of the guys were relatively new to the band. 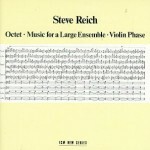 Some of the tunes were a few years old and I feel I was probably trying to shoehorn their styles into playing the pieces as I had imagined them. This time round I had written specifically for this band and these players, and owing to the fact that all the songs were brand new, I had far less pre-concieved ideas as to how I wanted them to sound. On top of this, every time we had a new song sorted, we’d add it into the live set so everything got gigged in which helped with the tempos, pacing and general feel. It was really liberating, for a control freak like myself, to cede a little because I trust the other guys so implicitly. Everyone had a hand in saying “Maybe that chorus should happen twice here” or “Perhaps this sectin doesn’t need to be quite as long. I’d decided I didn’t want to look at a monitor or touch a computer keyboard for the whole recording process, so we opted to actually record with the wonderful Bob Drake at his studio in the Pyrenees. This meant I was free to worry about my own performances and the overall sound and let him take care of producing the thing and of course the boring stuff like engineering and staring at a monitor. 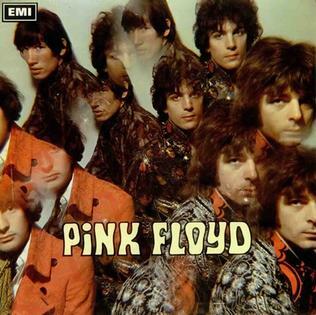 As a result we got the album largely recorded in nine days. We all knew exactly what we were doing before we went in and were all happy with how the parts were sounding. We had to record a few minor details back home at my own studio,Skyhenge, I did a few overdubs, but mostly the album was done in that joyful nine day stint. It ended up sounding like a much better version of what we had been rehearsing, so there were no nasty surprises in the mix. Q5: So, I think horn section plays more important role than your previous releases. You know, psychedelic rock bands are often related to horn section. 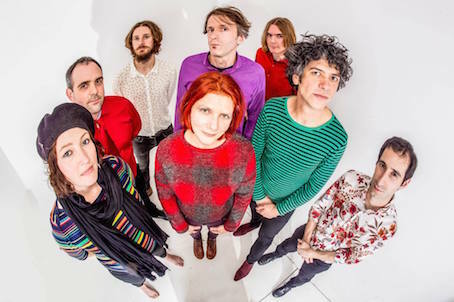 So, what’s Psychedelic rock and horn section to you and Knifeworld? 【KAVUS】: I had always loved horns, particularly the way they were used by Steve Reich and the groups Henry Cow and The Mothers Of Invention. I love writing for them, they bring such a unique, human colour to the music and with each album, I feel as if I am understanding what they can do a lot more. I’m certainly getting much better at writing for them and still think we can go much further with some of the arrangements in the next record we make. 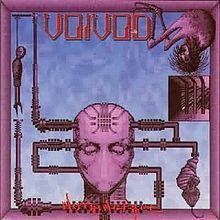 Q6: Anyway, you are involved in lot’s of bands or projects like Knifeworld, Gong, Cardiacs, Guapo. How do you separate them? 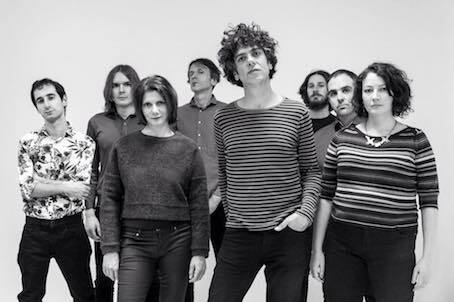 Is Knifeworld main project for you? 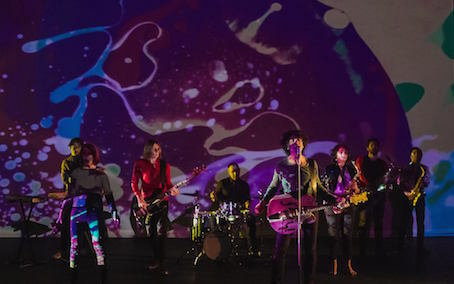 【KAVUS】: As long as I have the time and the energy to keep them all going then I don’t like to say I have a favourite but Knifeworld is definitely the one closest to my heart. Each band has a different way of working and brings a different result. Q7: Speaking of Gong, I think you are new fronted man of the band. You know, you’ll take over Daevid Allen’s duty and assume heavy responsible. What did you think you are appointed Gong’s fronted man? What’s Daevid to you? 【KAVUS】: Daevid had asked me to take over in the last few months of his life. Initially, I felt like it was too much of a responsibility. Also I wasn’t keen on the idea of a band called Gong that didn’t feature him. I have my own band, Knifeworld, and was happy to just have been the guitarist in Gong. However, once we did a tour without him, while he was still alive, there was such a good energy to the music and such a good reaction that I told him I’d do it before he died. I had been a Gong fan since I was a teenager and Daevid’s music had always been an influence on me but it was getting to know him in those last few years and the friendship and inspiration he gave me that really moved me most..
Q8: When Gong’s new album will be? Could you tell us about the record as far as you can? And do you have another release plans near future? 【KAVUS】: We’re recording it right now! I don’t want to say too much about it until it is finished but we all think it will be fantastic. We are very excited. FIVE ALBUMS THAT CHANGED KAVUS’S LIFE!! 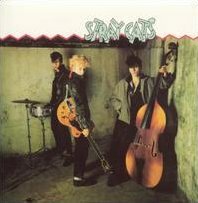 The first album by Stray Cats which I bought in 1980 was what made me want to play guitar, write songs and sing. 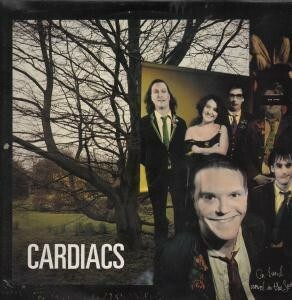 Cardiacs completely changed the way I thought about music forever. I love all their albums but this may be my favourite. 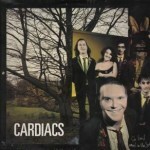 Again, released the same year as that Cardiacs album, really altered the way I wrote music. To this day I think this may be the most psychedelic piece of music I have ever heard. Syd Barrett’s songwriting, lyricism and vision continue to have a profound effect on me to this day.